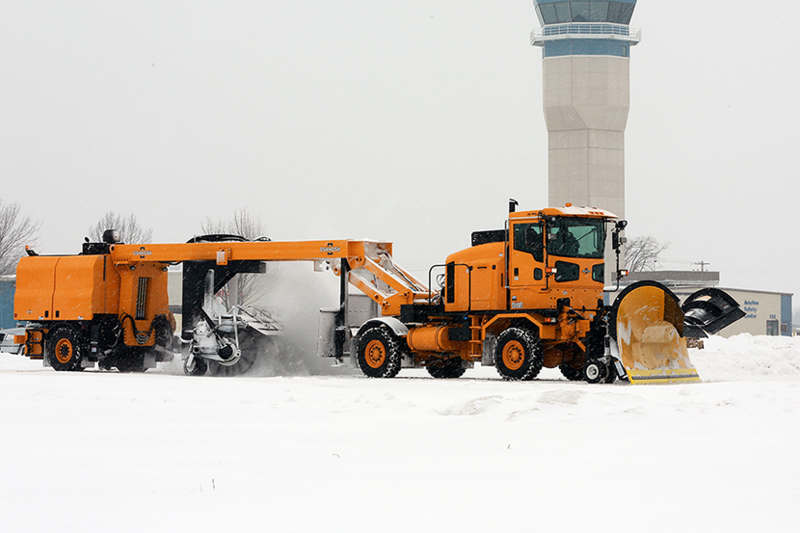 Snow difference means unparalleled reliability. Rock-solid durability. Brute force strength. 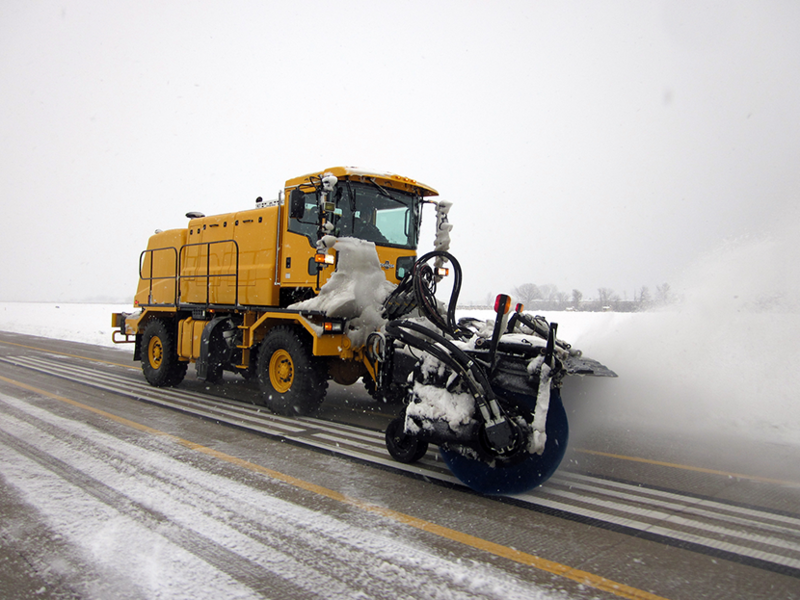 It’s these attributes that have made Oshkosh the ultimate name in snow removal. 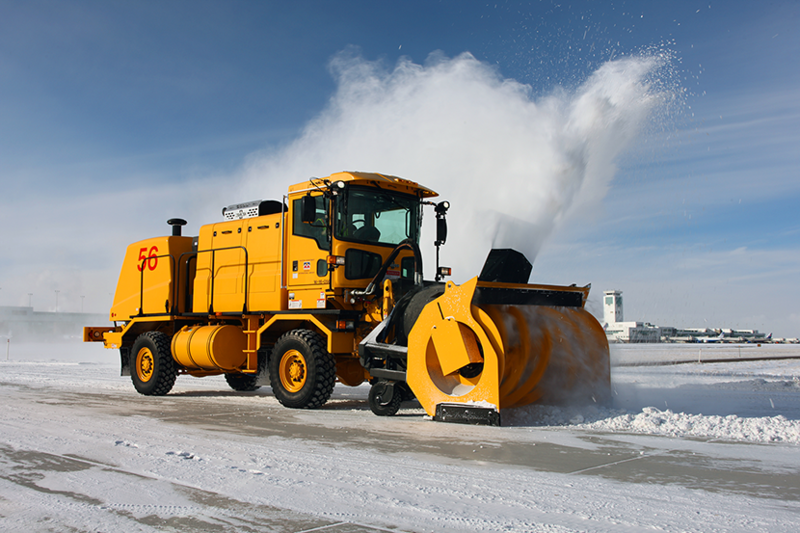 Our vehicles are built with direct input from airport snow removal professionals from around the globe. So you can respond to meet your airport’s unique challenges. 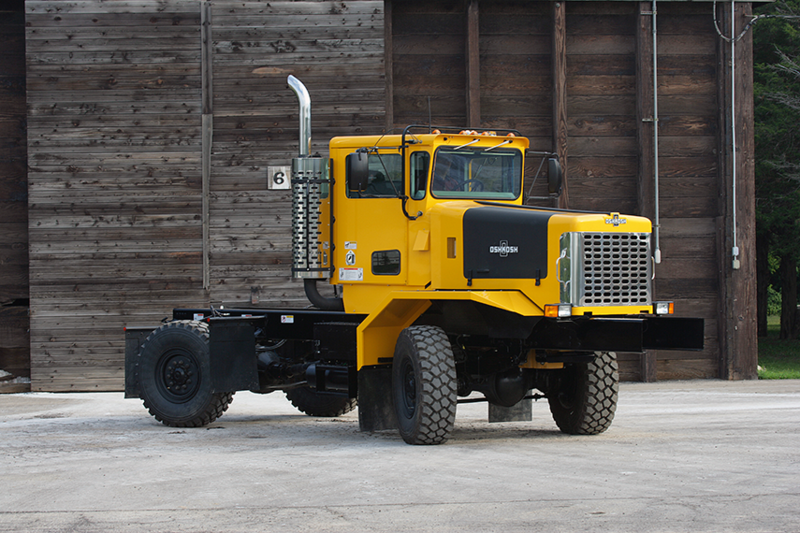 A rolling, 81,000-pound Swiss Army Knife, offering flexibility, maneuverability, and cost savings, unmatched by any other multi-tasking chassis. Oshkosh brooms and attachments are built for the ultimate in performance and innovation.